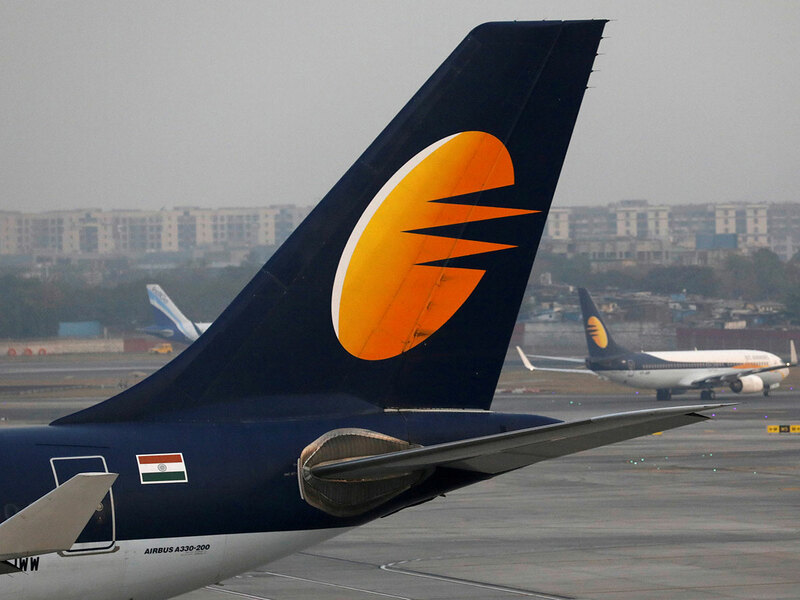 Abu Dhabi: Jet Airways has grounded its operations at Abu Dhabi Airport from Monday for an indefinite period, citing operational reasons. "Jet Airways has cancelled all their flights from Abu Dhabi with immediate effect from March 18 due to operational reasons," Etihad Airport services said in a notification to its passengers on Sunday. Jet Airways has not responded with a comment. However, a travel agent from Jet Airways office in Abu Dhabi told Gulf News they are trying to accommodate passengers in the next available flight and flights to Abu Dhabi are suspended till March 30.